Please contact us to schedule an appointment so we can show you around the gym. 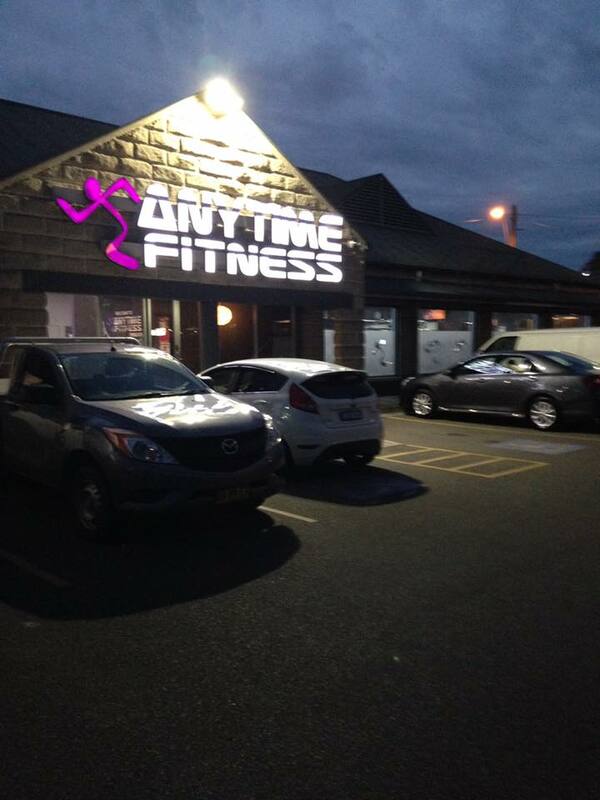 Please visit our gym and you will find a welcoming, friendly and supportive atmosphere. We have brand new top of the range Life Fitness and Hammer Strength equipment, Foxtel and great music to ensure you enjoy your workout. I have a Certificate III and IV in Fitness and a Bachelor of Applied Science Degree. I would really appreciate the opportunity to help you fulfil your fitness goals. Daniel has a background in Muay Thai and Soccer and is keen to create a friendly club culture and to help members achieve their health and fitness goals. 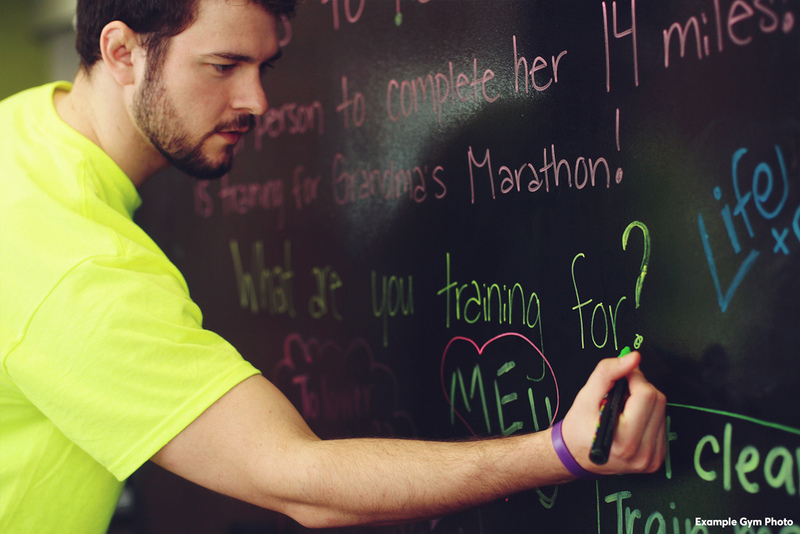 Tyler has over 5 years experience as a Personal Trainer. He also has many years experience as a gymnastics coach. He believes in functional strength and holistic fitness. He is a toning and movement specialist.